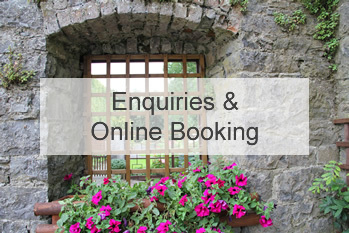 Enjoy the friendly and welcoming hospitality of our family run bed and breakfast when you stay at the historic and charming Deebert House Bed & Breakfast, set in the heart of the Golden Vale and Ballyhoura Country in Kilmallock, County Limerick, Ireland. 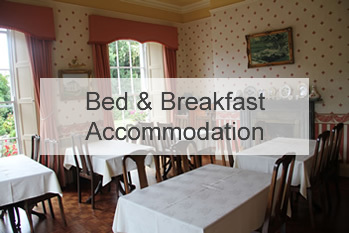 The Georgian elegance of Deebert House B&B , set in award winning gardens, offers four tastefully restored clean and comfortable en suite bedrooms with TV and hair dryer. An extensive, home cooked breakfast menu is provided to all our guests and served in the Georgian dining room overlooking the well maintained lawn and rose garden. Our residents’ lounge is always at your disposal where you can enjoy tea, coffee and home made baking on your arrival after a long journey. 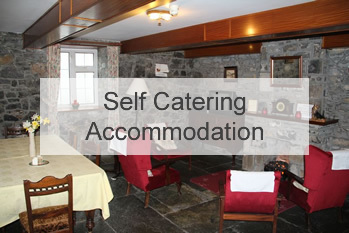 Our guests can visit Deebert House hotel next door and experience the true taste of Ballyhoura Country traditional cuisine in the Cloister restaurant for dinner. Deebert House was very inviting and warm. It felt like going to Grandmas house for the weekend. Anne O’Sullivan was a gracious host and extremely friendly. We will return to Deebert House and Kilmalock.